Shepherd Offshore is a dynamic developer of quality schemes, built with traditional values and common sense. We aim to concentrate on achieving quality and supporting all our stakeholders and pride ourselves on our integrity and our quick decision-making. 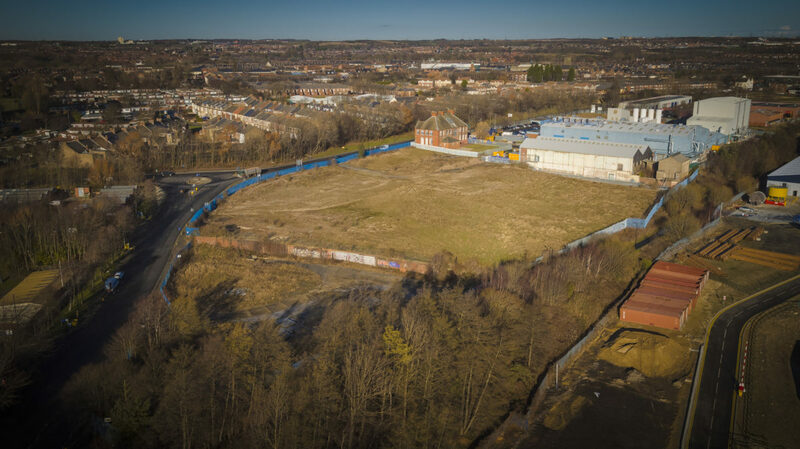 We’re continually assembling a portfolio of sites and are actively looking to acquire value sites and properties throughout the UK. Do you have land or properties to develop? If you own land or properties and are interested in selling or developing their value, please get in touch with us. Contact: headoffice@shepherdoffshore.com or call our office on: +44 (0)191 262 9614.